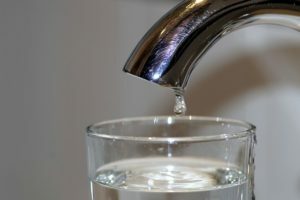 If you live outside the city limits, chances are your home will have a septic system rather than a connection to a municipal sewage system. A septic system contains four basic components which are the source (inside the home), the septic tank, the drain field (leach bed), and the soil beneath the drain field (outside the home). If well maintained, a septic system can last anywhere from 15 – 40 years depending on what it is made out of, level of daily use, and how well you maintain the system. 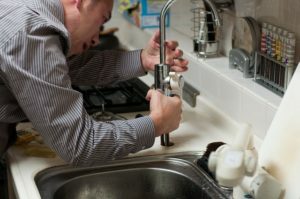 If you are building a new home outside the reach of the municipal sewage system, it is critical that the system be designed for the home – meaning, what type of source appliances will you be installing, how many people will live in the home, and what type of soil conditions are present on your home site. If the system is poorly designed for the home, using more water than the system is designed for, backups can occur in the house or outside on the surface around the actual tank. 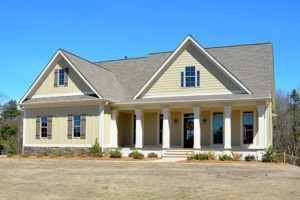 If you are purchasing a home with a septic system, make sure you find out what type of system it is, how old it is, and ask for the maintenance records. All this should be covered if you have the home inspected by a professional during due diligence. Also pay attention to the type of source appliances (e.g. ; toilets, showers, washer, and garbage disposal) that are present in the home. High-efficiency source appliances that use less water are ideal as they put less stress on a septic system and thus can extend the life of the system, saving you money in the long run. 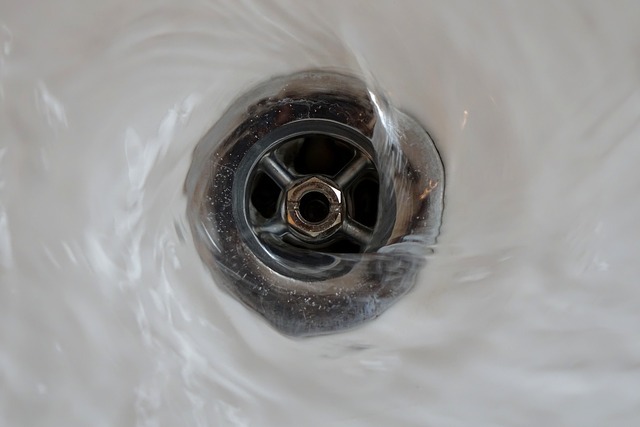 While garbage disposals are not recommended for homes with septic tanks, you can install one specially made for use with septic systems; one with a two-stage grinding system that will liquefy what you put into it. That being said, composting solid waste materials is also a good idea and will help lengthen the life of your septic system. Things that should not go into the system – paint, gasoline, motor oil, chemicals, solvents and other substances that might kill the beneficial bacteria in the tank or pollute the environment by being absorbed into the soil. Compost kitchen solids when you can instead of using the garbage disposal. Proper landscaping – Plant grass over the outside portion of the system to prevent soil erosion. Avoid planting trees and bushes near the area as pipes can be damaged by roots. If you want additional help assessing an existing septic system, contact the NC Cooperative Extension at http://content.ces.ncsu.edu/investigate-before-you-invest. They also have a helpful maintenance site outlining steps to keep your septic system in good working condition at http://content.ces.ncsu.edu/septic-systems-and-their-maintenance. At Linda Craft & Team, REALTORS®, we have over 30 years of experience developing our techniques and providing buyers in the Greater Raleigh area with exceptional service. As the #1 real estate team in the Triangle, let us equip you with our wealth of knowledge to make your home buying experience exceptional!